I absolutely LOVE my recently purchased Tiny Tattered Florals die set from Tim Holtz. Not only are the flowers the perfect size for embellishing cards, but they're fun to make flower arrangements with as well. Here's a basket of spring flowers I created for a card front using the dies highlighted with distress ink for more depth and color. Ohmyword, Esther, this is FABULOUS! Absolutely love your basket of tiny tattered flowers! The dimension and color is stunning against the embossed white background! LOVE! Those flowers do look gorgeous and also like the EF and the basket. Great card. Thank you for joining our Girls/Ladies challenge this week at Allsorts. OMG!!! Your basket of flowers is gorgeous!!! I have to check out that die!!! Thanks for joining us at the Card Concept! A really beautiful floral and feminine card, many thanks for sharing with us at Allsorts Women's Day challenge. Just popped back to also thank you for sharing your pretty card with us at Stamping Sensations challenge. What a lovely card for our challenge!! Thanks so much for playing along at CCCB!! What a pretty card! Thanks for joining the challenge at Ooh La La! This is so amazing!! I love the texture in the background and I all those handmade blooms in your basket are so awe-inspiring. That had to take a TON of work. Thank you for playing along at The Card Concept! Beautiful card. Love your flower and background. Beautiful spring flowers, and I so love the detail on that basket, just too cute. I can't wait to get these flower dies!! Very nice card! Love the flowers! Very pretty card! Thanks for joining us at Stamping Sensations. A fabulous card! 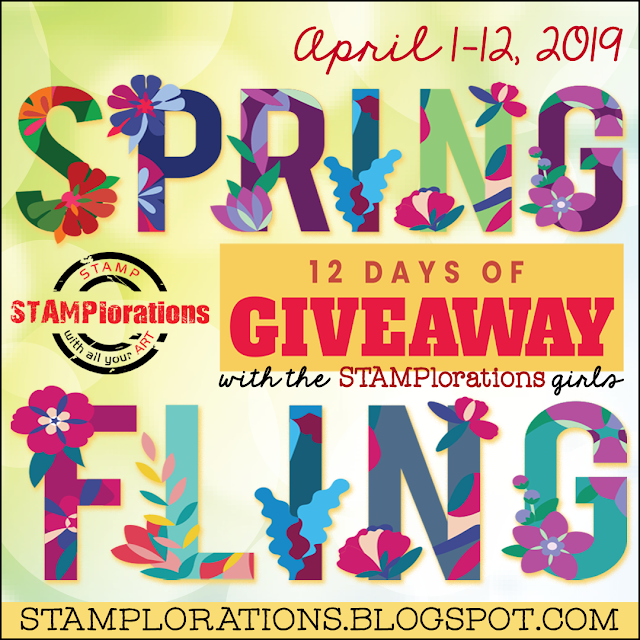 Thanks for joining us this month for our close to nature challenge at Stamping Sensations. I love how your FAB flower basket stands out against the white background. The added texture by using this embossing folder is turning this card into a gem! Thanks so much for joining us at CCCB! Wow, I agree with the others! Your flowers look fabulous with your basket and so much texture- perfect for our photo inspiration challenge! Thanks for sharing with us at The Card Concept- hugs and have a great week!